KING BILLY CASINO: ONE KING TO RULE THEM ALL AT THE ASKGAMBLERS AWARDS! 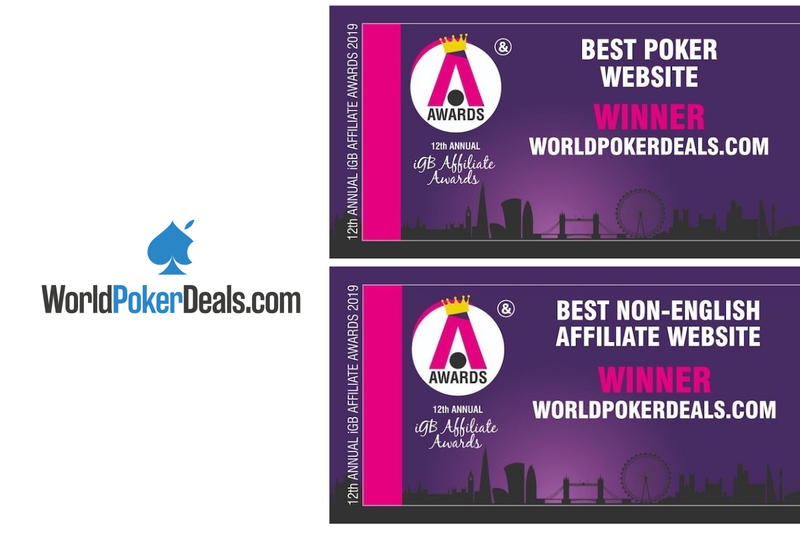 Worldpokerdeals had a great night the last February 9, 2019, during the iGB Affiliate Awards where they confirmed its leadership on the market by winning the two most prestigious awards for poker affiliates: Best Poker website and Best non-English Speaking Affiliate website. The judges itself commented that in 2019 the caliber of the participants was outstanding and wasn’t easy to make the final decisions. 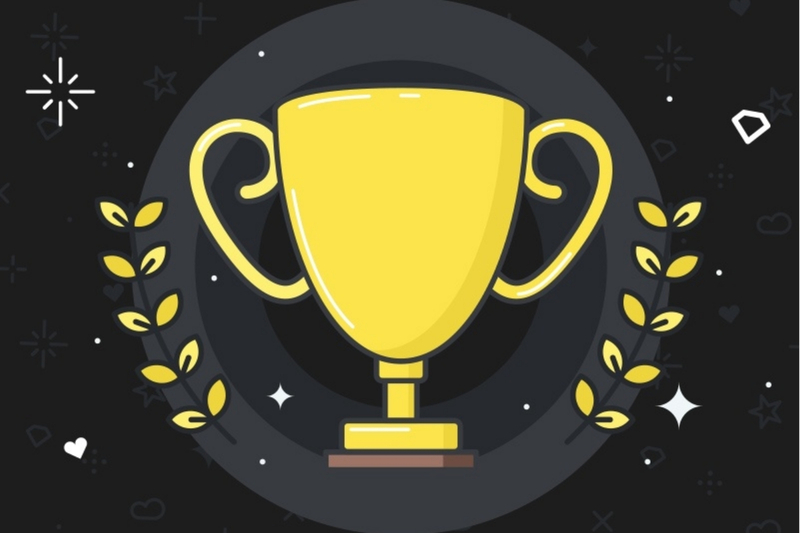 The criteria for choosing the winners included traffic increase, relationships with the affiliate programs, rankings, business growth, among others. Worldpokerdeals was created because we “had something out-of-the-box to offer”: the company has a strong focus in customer service, developing close relationships with all the value chain, from poker rooms, affiliate programs, and poker players. The iGB Affiliate Awards reached its 12th edition and are the most prestigious awards in the gambling industry with a focus on transparency. Worldpokerdeals.com — is a team formed by poker experts under the leadership of Rodion Longa. The company, founded in 2012, is committed to fully support professional poker players, guaranteeing the best conditions for a comfortable grind in almost all poker networks. Today, Worldpokerdeals is one of the fastest growing multilingual (Russian, English, Spanish, Vietnamese) companies providing services for poker players. KING BILLY WINS THE BIG ONE! The cyber-ink of our last article about King Billy and his tendency to get awarded hasn’t even dried up yet and here we are with, you guessed, one more award for His Majesty. King Billy, First of His Name, Rightful Ruler of the Kingdom, Guardian of the Realm and Protector of the Players (and Collector of Awards we may humbly add) has done it again. He has got one more award. And this time, it’s the biggest of them all in the Affiliate Universe. 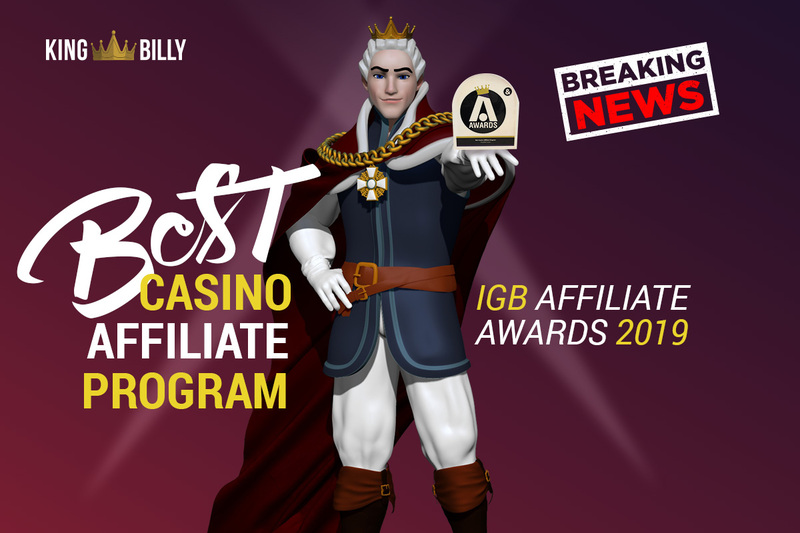 King Billy Casino brought home its finest piece of silverware yet, the “Best Casino Affiliate Program” Award of this year’s iGB Affiliate Awards, which took place on Saturday, February, 8, 2019, at The Brewery in London. Moreover, the Servants of the King did it in style, by beating the likes of giants like Betsson and Mr Green. We asked (again!) Ruslan Legenzov, the King Billy Casino’s Head of Affiliates (or “Lord of Affiliates” as the casino’s protocol dictates) to share a few words with us about this outstanding distinction and this is what he told us: “Guys, first of all, I must confess to you that this has been so much beyond expectations and words that I have wondered for a few moments whether I live in the Matrix. But it’s true, definitely true! All of us here at King Billy Casino are naturally ecstatic and speechless. Personally, I would like to thank all the people in my department who have worked unbelievably hard in order to earn the respect and trust of our affiliates. To Vlad, Olivia and all the rest of our Lords and Ladies in the Department… thank you! So, anyone willing to bet that King Billy wouldn’t make it up to five or six until the end of the year? We know we wouldn’t! 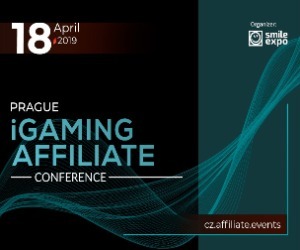 Global Gaming Affiliates has cemented its position as one of the industry’s fastest-growing affiliate programmes after being named Best Non-English Affiliate Program at the 2019 iGB Affiliate Awards. The expert panel of judges were impressed with the successful impact of Global Gaming Affiliates since launching last year, which promotes Global Gaming’s leading brand Ninja Casino. With a focus on developing close relationships with its partners, Global Gaming Affiliates introduced an industry-first sick pay initiative during the judging period. The scheme enables affiliates to receive up to three months of commission, based on an account’s last six months of earnings, if they are unable to work due to a serious illness or other event. The iGB Affiliate Awards recognise the most prestigious businesses within the online gaming affiliate industry. The winners were announced at a prestigious ceremony held at The Brewery, in the City of London. 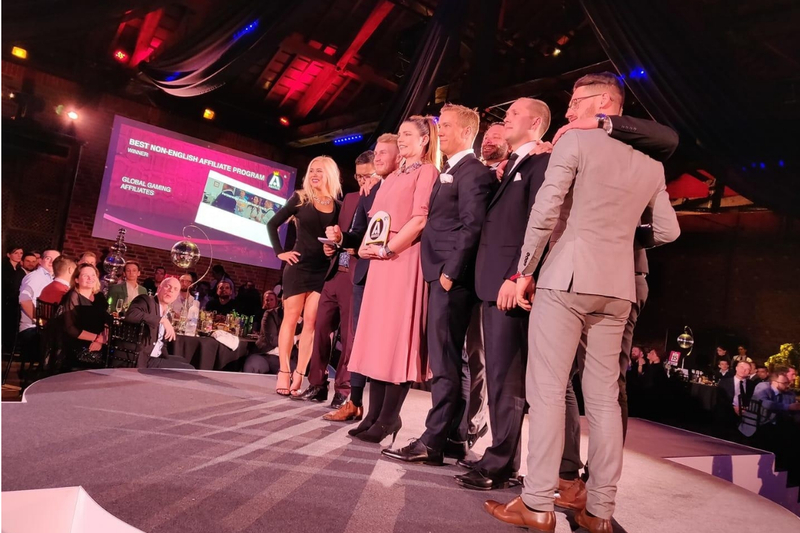 Elaine Gardiner, Head of Global Gaming Affiliates, said: “Being named Best Non-English Affiliate Program at the iGB Affiliate Awards is an honour, and is a real testament to the strength of the team we have at Global Gaming Affiliates. Its flagship, Ninja Casino, builds on a revolutionary technology allowing players to enjoy a safe and seamless online casino experience without the hassle of a lengthy registration process.